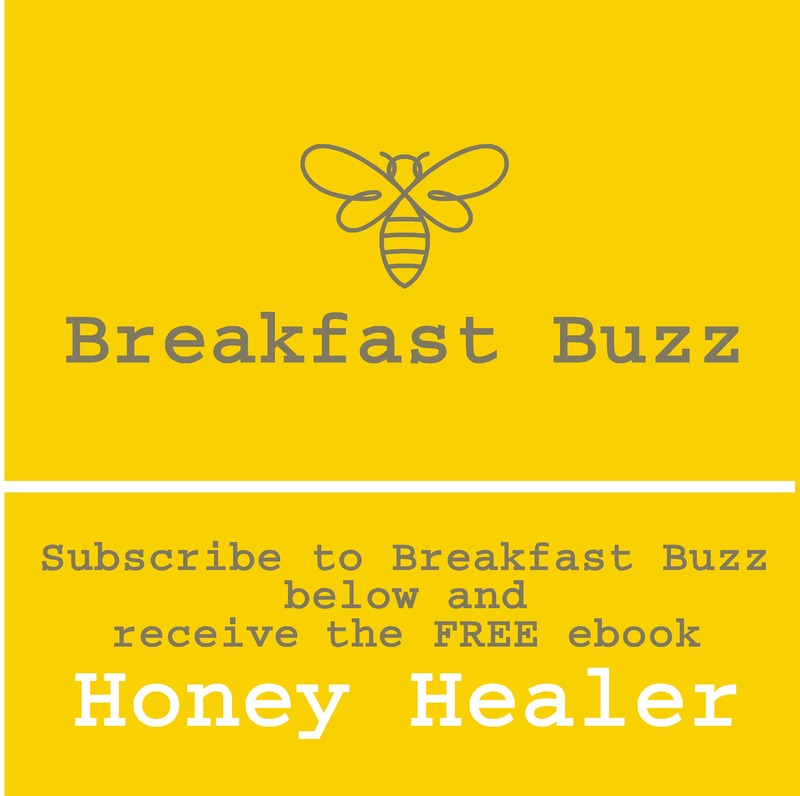 Hair loss treatments that use honey were actually used in ancient times, but they are little known to most people today. 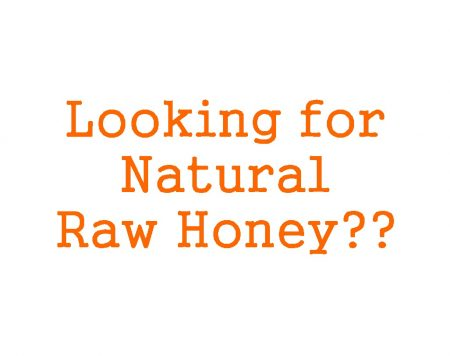 Using honey as a hair-loss-remedy is an effective treatment for many. Some researchers claim that regular use of honey treatment for hair can actually waken up sleeping hair follicles and make them start to grow again. It really does work because honey contains humectant properties which prevent your hair from becoming dry and damaged. 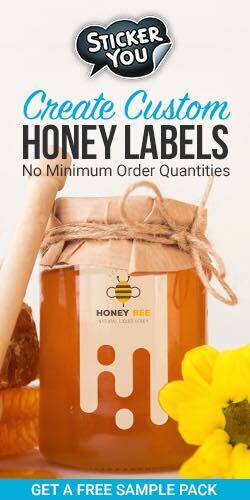 The sugar content in honey also helps to prevent moisture loss. Keeping your hair moisturized helps to strengthen your hair follicles. Honey also has strong antioxidant, fungicidal and germicidal properties as well. All of these features also work to prevent hair loss. The idea of putting sticky honey are on your scalp and hair may sound a little messy and a lot of work. But, for many it is worth the effort because it really can help to reduce hair loss or even prevent it. 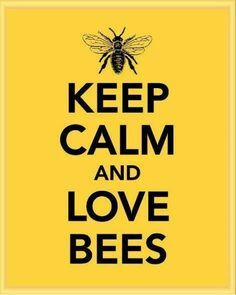 Actually, when you think about it most of the work was done by the honeybee! This hair loss treatment is a special blend that includes honey, olive oil and rosemary. Just mix 3 to 4 table spoons of honey with 2 table spoons of olive oil, then add 3 to 4 drops of rosemary oil. Apply this mixture on your scalp and throughout your hair. Next, cover your hair with a plastic cap or a towel, and then leave it on your hair for about 20 to 25 minutes. Wash the mixture off with your normal shampoo. If possible, let your hair air dry. A hair-loss-remedy that uses honey is definitely good news for people who are experiencing hair loss. 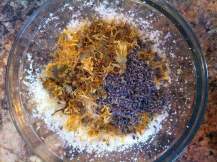 It doesn't cost that much to make the above mixture – so why not give it try? You may be very happy with the results.